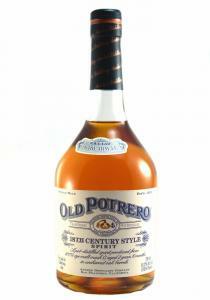 Anchor Distilling Old Potrero 18th Century Style Spirit. 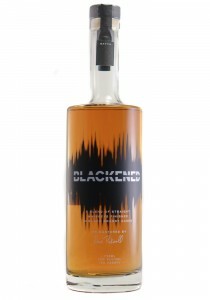 A pot-distilled spirit produced from 100% ..
10-year-old whiskey distilled in Indiana, finished in Dunn Vineyards Cabernet barrels 11-year-old b..
Blackened Whiskey is a collaboration between the rock band Metallica and master distiller Dave Picke..
45% ABV. 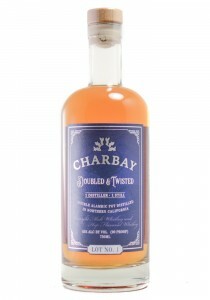 This is the first release of the new whiskey from Charbay, Double & Twisted. 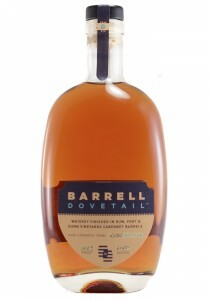 Released in ce..
Cask Strength. 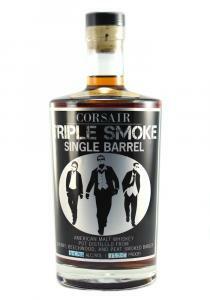 This is our Triple Smoke selection, a combination of two barrels that we selected ble..
45% ABV 84% corn, 8% rye, 8% malted barley Our 90-proof Tennessee Whisky. 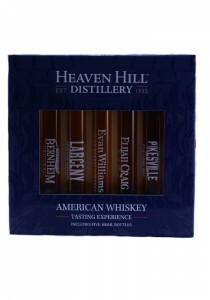 We blend older w..
Five 100ml Tubes: Bernheim Wheat Whiskey, Larceny Bourbon, Evan Williams Single Barrel Bourbon, Elij.. 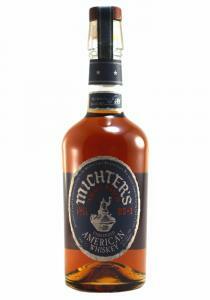 The aromas are big and spicy with the rye at the forefront. 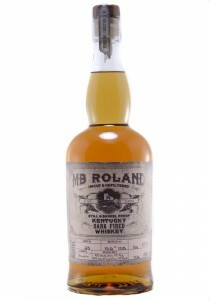 The corn picks up on the palate bringing..
Fire, fruity and smoky, the blending of rye, bourbon and scotch, they pull it together into a dram t..
A.P. 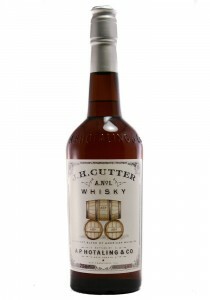 Hotaling & Co. 17% Old Potrero 18th Century Style Rye Whiskey, and 10% Old Potrero Port Finish.. 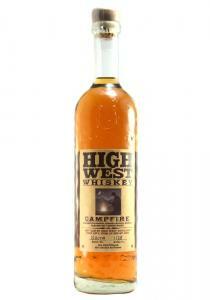 Though a lighter style American Whiskey, it is certainly not flabby. 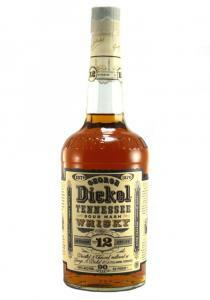 It is quite delicate on the nos..
Barrel Proof. Batch 23. 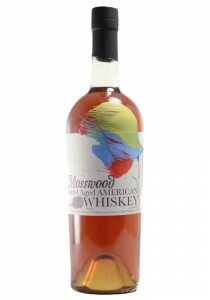 Mash Bill 45% White Corn, 17% Rye, 33% Dark Fired Corn, 5% Malt. 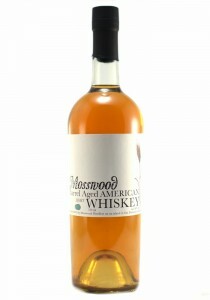 56% ABVThe..
Aromas of vanilla carmels, wood smoke and rye spice. 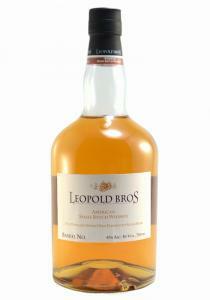 The aromas continue on a rich, mellow, slightl..
A liquer qaulity to the nose of walnut and caramel. 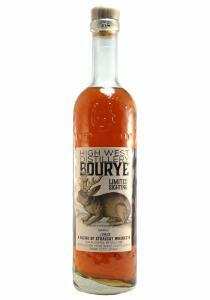 The palate has a nice round oily feel with delic..
We would recommend giving your bottle a hearty shake to distribute the coffee oils. Aromas of gre..